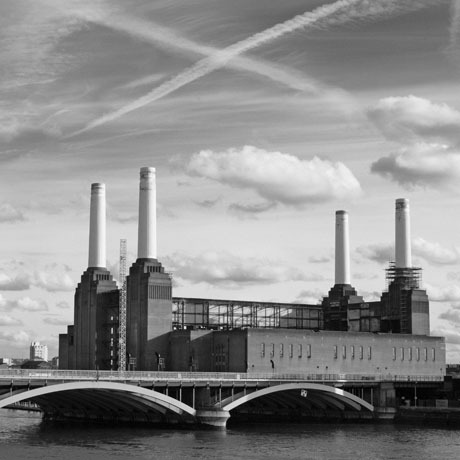 Original black and white photographs of London available in a range of styles and finishes. Framed prints of London, London canvas prints, London acrylic prints. 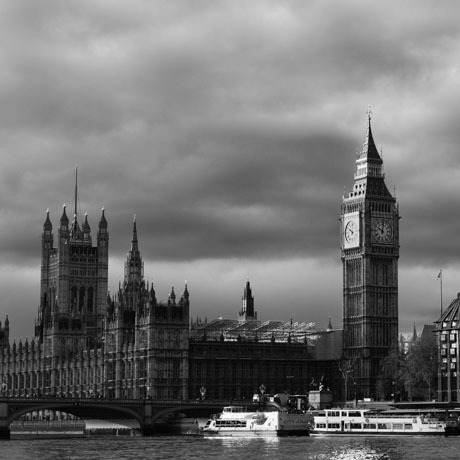 There are few cities in the world that lend themselves to black and white photography in the way that London does. 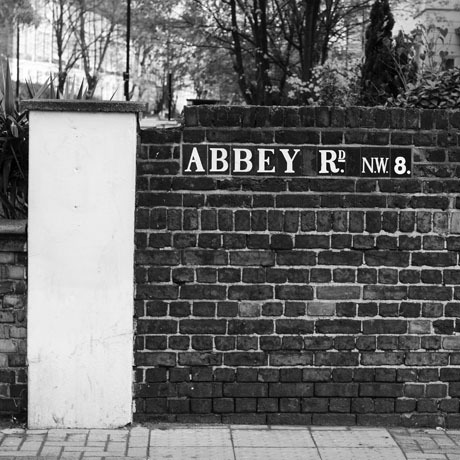 Our limited edition prints feature photographs of many London locations. From the well known to off the beaten track. Available as wall art of spaces everywhere. Art for offices, art for hotels, art for receptions, art for homes - living rooms, offices, kitchens, bathrooms, bedrooms. In fact any space where impact is vital. Our featured locations include famous places: Photographs of Tower Bridge, Photographs of Big Ben, Photographs of The Houses of Parliament, Photographs of Buckingham Palace, Photographs of Nelsons Column, Photographs of Trafalgar Square, Photographs of the Millennium Dome, Photographs of The London Eye, Photographs of Canary Wharf, Photographs of The Gherkin and Photographs of the Lloyds Building. 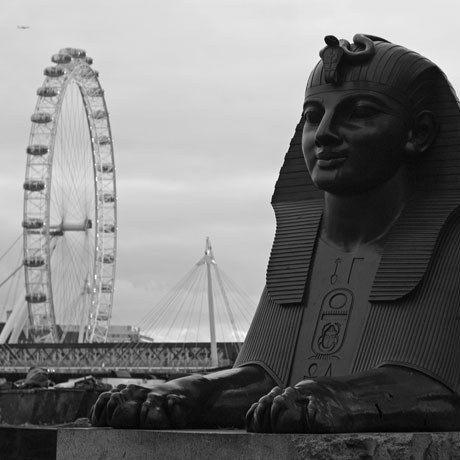 We also feature the Bridges of London and have an extensive River Thames portfolio. Photographs of Lambeth Bridge, Photographs of Westminster Bridge, Photographs of The Jubillee Bridge, Photographs of Waterloo Bridge, Photographs of Blackfriars Bridge, Photographs of Southwark Bridge, Photographs of London Bridge, and Photographs of the Queen Elizabeth Bridge.